The most important part of your credit score is your payment history. Make your payments on time, and pay the full amount required. This rule of thumb also works for your non-credit payments. While your non-credit payments won’t be reported each month like your loan payments are, missed payments can lead to your account being turned over to collections. Once that happens, it shows up negatively on your report and that can impact your score. Make on-time payments and you will maintain a good credit score. If you carry debt from month to month, keep it at a reasonable level. You should use no more than 30 percent of your available revolving credit limit (of course, it’s better not to carry a balance at all). The closer you are to maxing out your credit cards, the lower your score is going to be. Pay down your debt, working to keep it in check for best credit results. 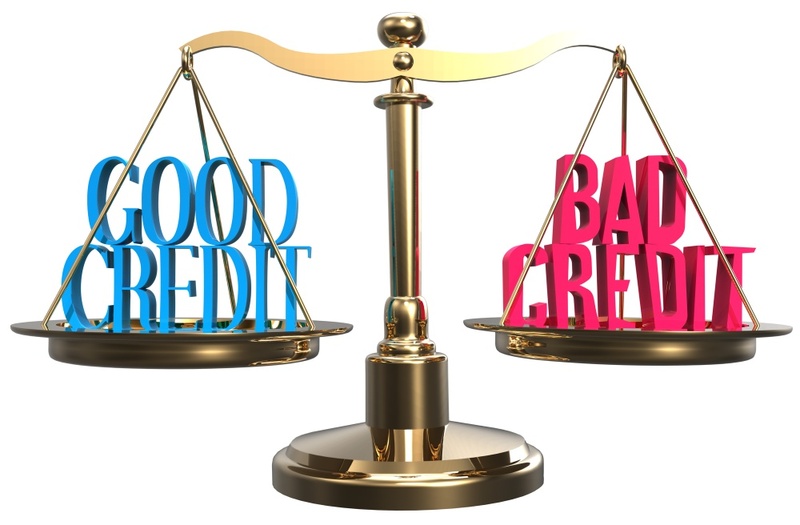 Your credit history also includes how long you have had credit, and the average age of your accounts. If you want a better long-term score, it makes sense to keep your older accounts open. Reconsider canceling long-standing credit card accounts, since it can result in a shorter account history, and a lower credit score. If you need to, make a purchase or two each month with every older credit card you have. You can pay off the balance immediately if you don’t want to pay the interest. Just do what you need to in order to keep the account open. Finally, regularly check your credit report. Identify mistakes that might be dragging your score down and have them fixed. Also pay attention to accounts that might be fraudulent. These can weigh on your score if they aren’t caught and removed. 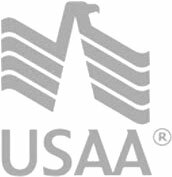 You can get a free credit score from each of the major bureaus once a year from AnnualCreditReport.com, buy your report from one of the bureaus, or regularly keep tabs with the help of a free credit site like ScoreSense.